I’m always on the look out for new up and coming brands to tell you about. After living in Switzerland for 3 years my tastes has changed to suit the continental lifestyle. 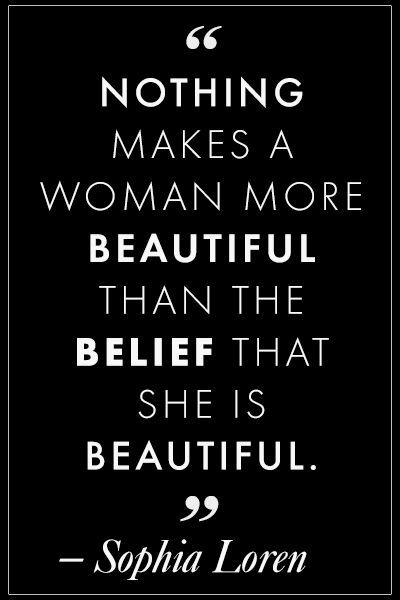 I have enjoyed testing out brands such as Catrice, Essence, Isadora and many more that we can’t get in the UK; I have to say its been difficult not being able to buy them now! So I’m very pleased to be able to give you the inside knowledge of a Swiss cosmetic company called ‘Exurbe Cosmetics’. 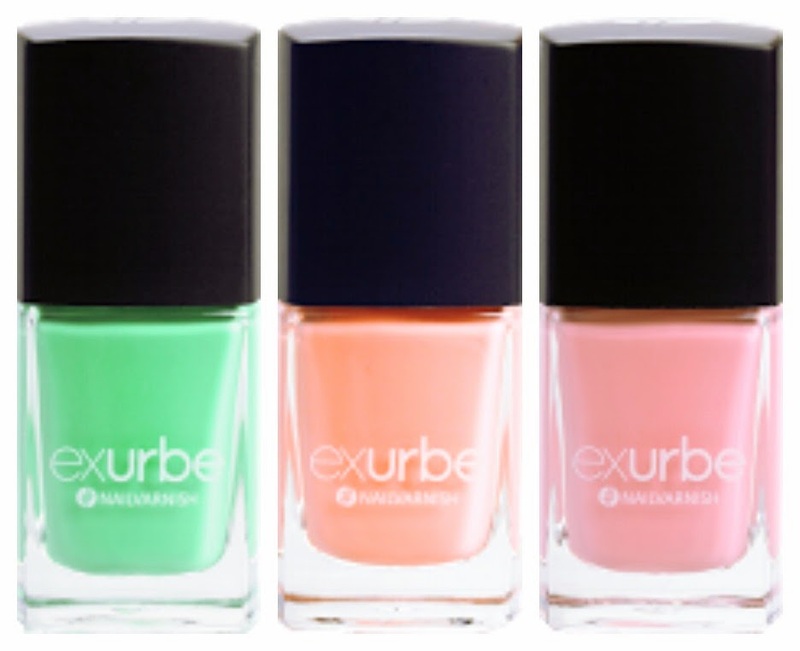 Exurbe Cosmetics was born and is based in Zurich, Switzerland. 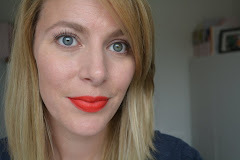 Exurbe Cosmetics does not currently ship to the UK, however been told by if we see a lot of positive feedback from this blog post they will speed things up and hopefully start shipping to our little island in not not too distant future - happy days! 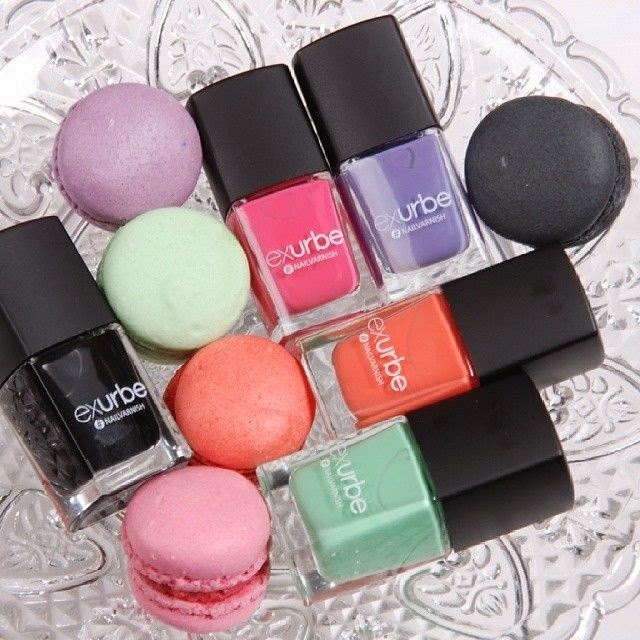 You can follow Exurbe Cosmetics on Twitter, Facebook, Google+ and Pinterest.